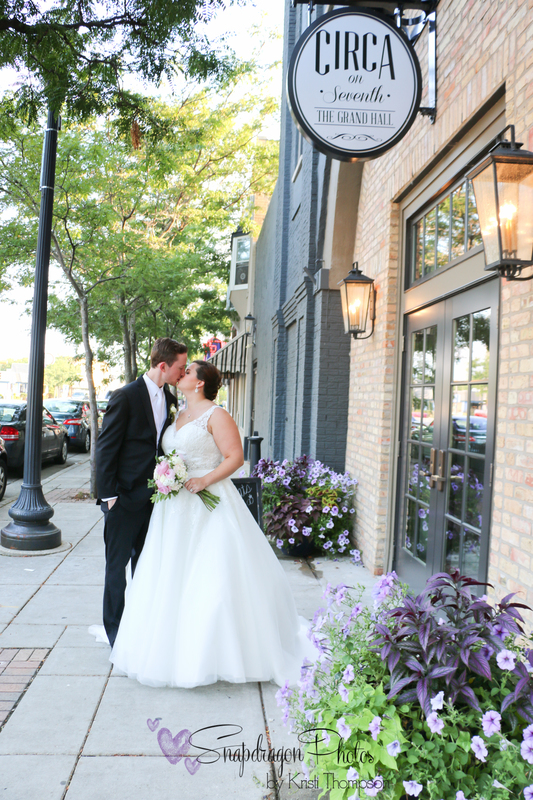 Congratulations to Mike & Mary on their beautiful wedding last weekend! They were high school sweethearts and now husband and wife. Cheers to many, many happy and healthy years together.